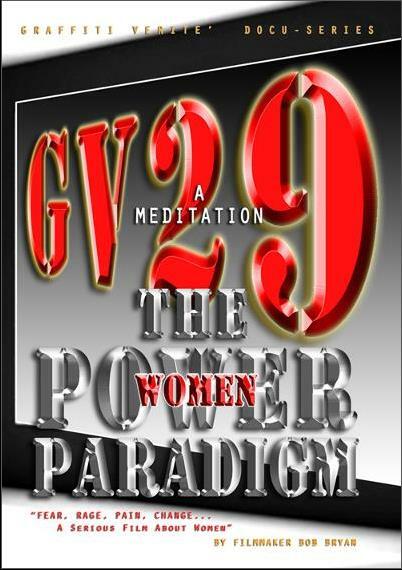 As part of the GV Docu-Series, Executive Producer / Filmmaker Bob Bryan proudly presents GV29 A Meditation: Women The Power Paradigm. 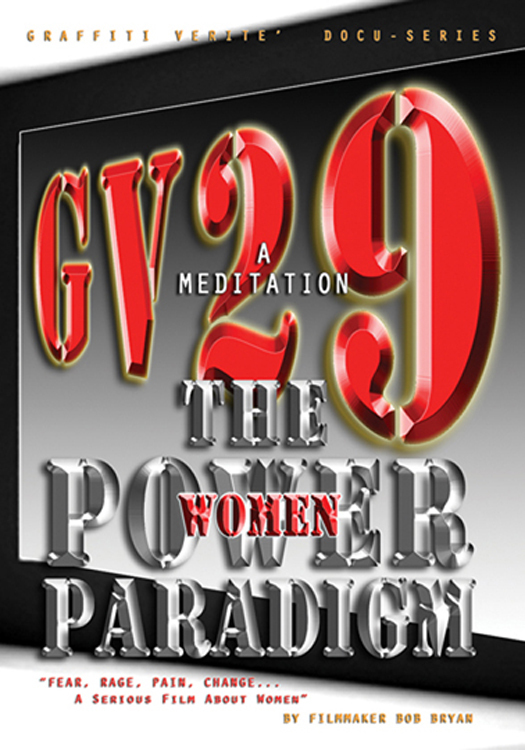 GV29 examines the perspectives and attitudes of six (6) unusual women on a quest for finding Emotional, Professional and Artistic fulfillment. These amazingly talented women have designed for themselves a methodology for achieving their goals of self-realization, regardless of life’s omnipresent challenges and unpredictability. 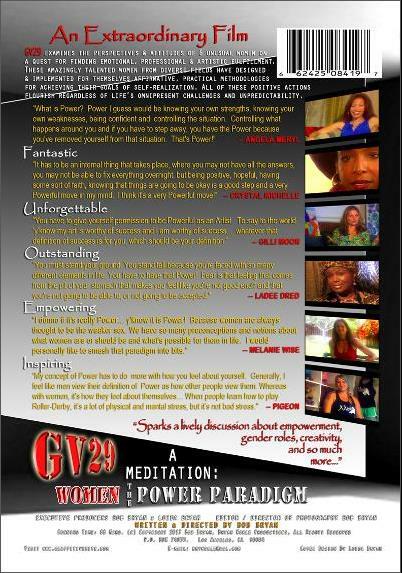 GV29 is a must-see film! If you’d like to view the online digital screener of GV29, please contact Loida at bryworld@aol.com. 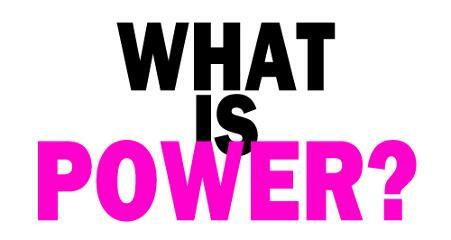 “I am honored to be able to preview this wonderful, inspiring and empowering film. “What a powerful message. Great Expression from some very powerful and enlightened women.